Strategic Energy Management (SEM) is designed to maximize energy-saving opportunities and engagement across an entire facility. By focusing on simple and accessible low- to no-cost efficiency practices, SEM creates a culture of continuous energy improvement — from the plant floor worker to top management. AEP Ohio, an electric utility serving nearly 1.5 million customers, was looking for ways to enhance its energy efficiency programs and be a trusted energy advisor. But they wanted to do it in a way that didn’t require a major capital investment for their customers. 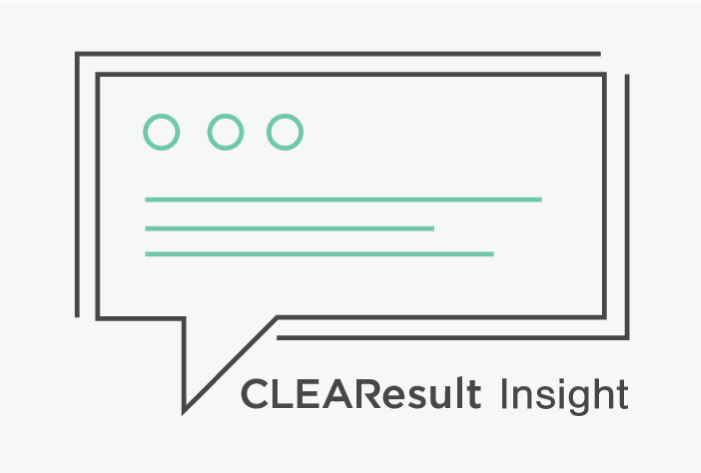 With CLEAResult’s help, SEM allowed them to achieve those objectives. Through close collaboration, CLEAResult has helped dozens of AEP Ohio’s biggest energy consumers and key accounts become champions of energy efficiency. From turning off unused motors to optimizing compressed air systems, the implementation of SEM encouraged staff across participating companies to find creative ways to reduce their energy use. Benefitting from a collaborative design in which each employee has a role to play, SEM also provided a platform to create energy teams, learn from peers—within and outside of their own organizations—and report progress in monthly group workshops. In addition, the CLEAResult team built a detailed energy model to help each company measure savings, plan for improvements, prepare for corrections and maintain persistence. In the first year after implementing SEM, AEP Ohio achieved 130 percent of its program savings goal. The next year saw a 35 percent increase in energy savings, followed by another 10 percent projected increase in the third year. 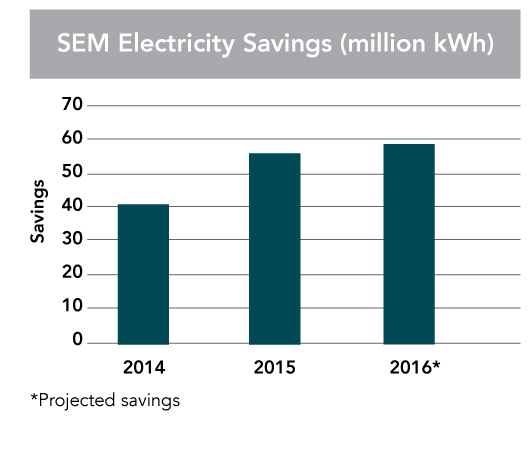 All told, SEM has helped more than 100 companies across AEP Ohio’s service area collectively save over 100 million kWh annually. In addition to the impressive energy savings, AEP Ohio now sees SEM as an effective tool for building customer relationships. The sense of collaboration created when engaging staff across entire companies ultimately resulted in stronger personal ties between the utility and its customers.